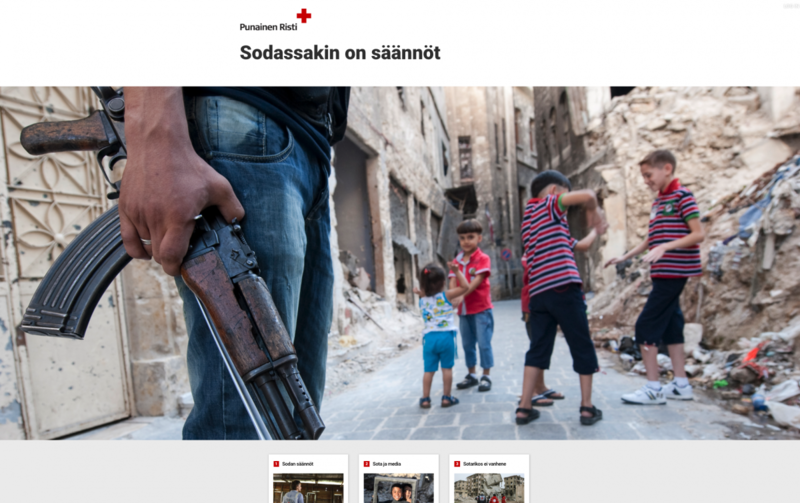 Cloubi partnered with The Finnish Red Cross for a complete makeover of their learning material on the rules of war. 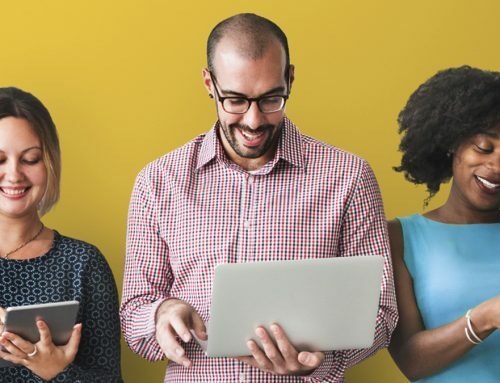 The partnership started in late 2018 and in January 2019 the new fully digital learning material’s first four chapters were presented to a wide audience at Finland’s largest event on education and training, Educa 2019 in Helsinki. 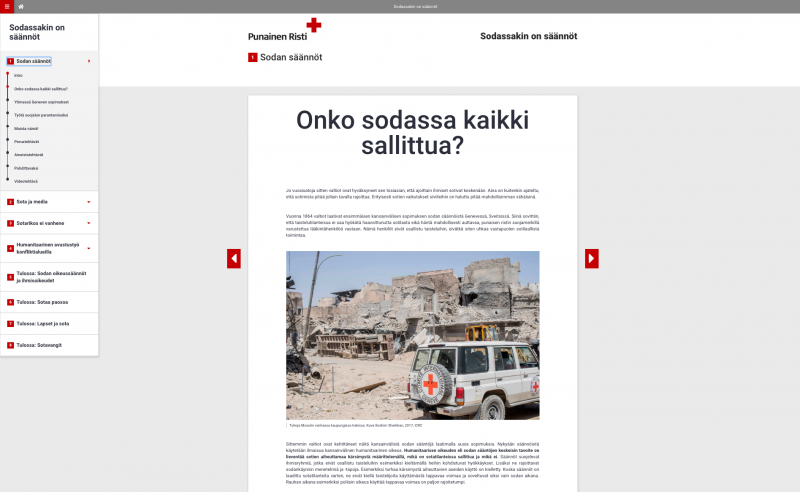 In addition to fulfilling their core objective of engaging in humanitarian activities, the Finnish Red Cross offers a range of free learning resources to Finnish homes and schools. The main purpose of their learning materials is to spread knowledge about human rights and health related topics. The partnership with Cloubi emerged through the need for a thorough update for the “Even wars have rules” -learning material. Objectives for the project included creating a truly new digital learning experience. After several ideation sessions the final concept for the new and improved learning material was formed. 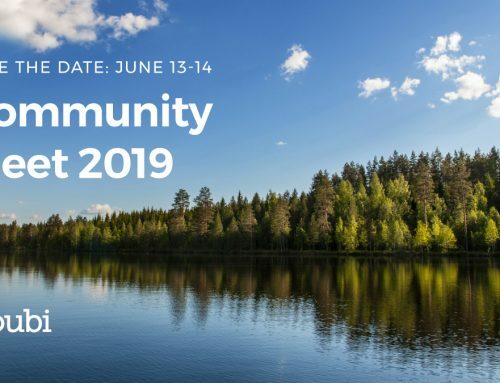 Cloubi and the Finnish Red Cross decided on a workflow where the client catered for the manuscript and guidelines for production, and Cloubi provided content creation and solution development as a comprehensive service – harnessing the expertise and strengths of both organisations. 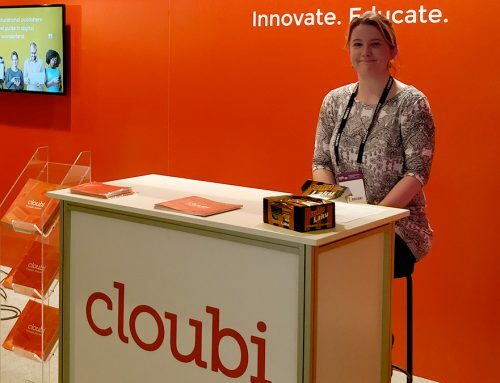 "It's been a pleasure working with Cloubi on this project. Their engaging working methods and expertise as producers of digital learning solutions has resulted in a new and engaging learning product that helps further our mission of educating and spreading knowledge on human rights and health related topics" – Johanna Korkeamäki, School Collaboration Coordinator at the Finnish Red Cross. The new Rules of war learning material is a prime example of a digital first Cloubi Product. It combines textual content and media assets with a wide range of interactions such as exercises that increase target group engagement – in this case secondary school students. A user-friendly and stylish product theme branded for the Finnish Red Cross further improves usability and the overall learning experience. The learning material consists of eight lessons, each with 75 minutes of content on a topic related to the rules of war. The debut for the material went down at Educa 2019 in Helsinki, where exhibition visitors had the opportunity to try out the learning experience on-site, and teacher’s were offered first sign-up opportunities. 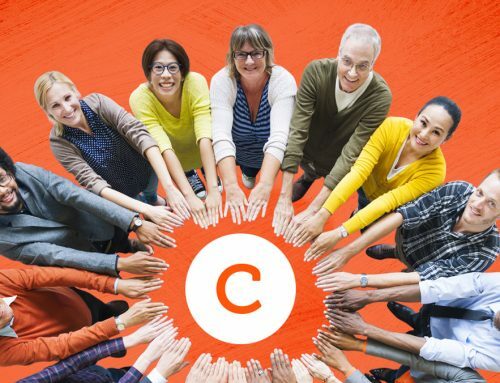 All in all the material received a great reception from the wider audience with heaps of sign-ups ensuring a wide reach right from the start.